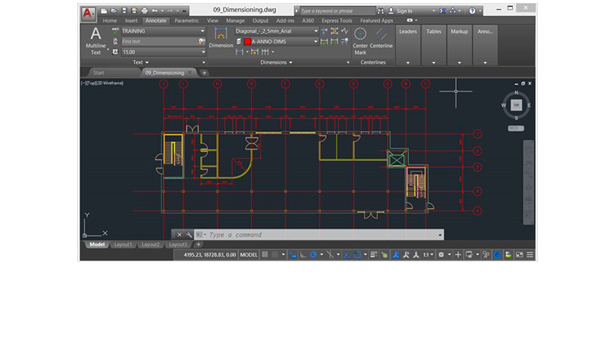 AutoCAD is an application that supports 2D and 3D drafting software that is used by architects and constructors. 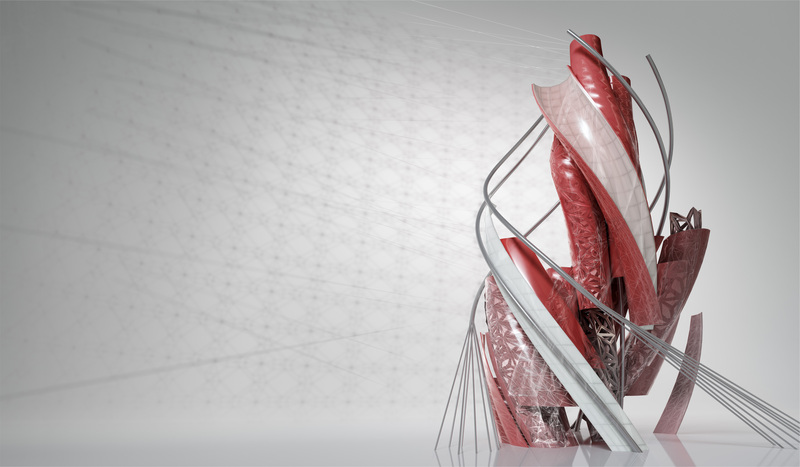 AutoCAD – Cares for your tiny details! AutoCAD is an application that is released in December 1982 and it supports 2D and 3D drafting software that is used by architects and constructors as well as manufacturers as it helps them all in the ongoing process of creating drafts and plans related to their fields. It offers everyone wide range of updated and creative tools that help in creating any design you can think of. Anyone can also use it anywhere as it can work through connected devices, clouds and on easy-to-use mobile application as well. 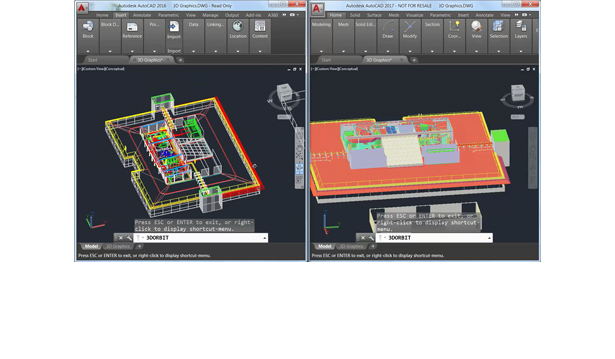 AutoCAD helps in sharing your work with others. And because details are what matter most in the field of design, AutoCAD helps in creating fully-detailed designs and drawings because it is mainly what AutoCAD is developed for. In case you’re having broken paths in your project, its tools ensure that they can be easily fixed. 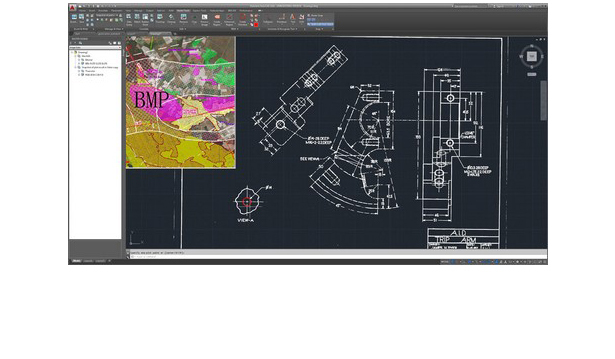 Users can also use AutoCAD text recognition tools while importing PDF files and turning it to text objects and start working on them. In every update, we make sure to fulfill your needs and add what helps you while working. 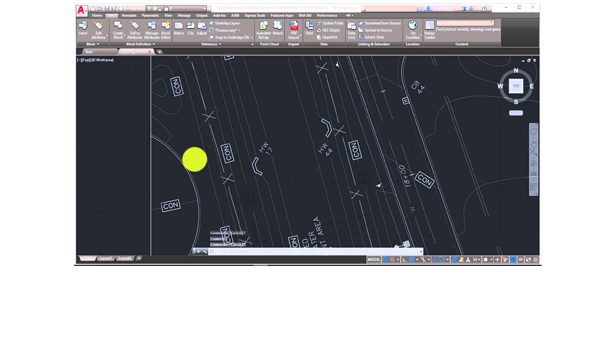 Here are some new features you will find while using AutoCAD. Users can import PDF files and start working on them after turning it into drawings, turn text to Mtext objects and finally enjoy user-friendly interface. Being able to publish your work on safe locations on which people can view and share their opinions. Now, you can download it on your smart phone and do whatever you want starting from creating new projects or amending existing ones and sharing it with others. It also provides high-resolution monitor that helps in displaying your projects on high resolution displays. If you are into visualization and 3D modelling, This software is definitely your perfect option to start with.